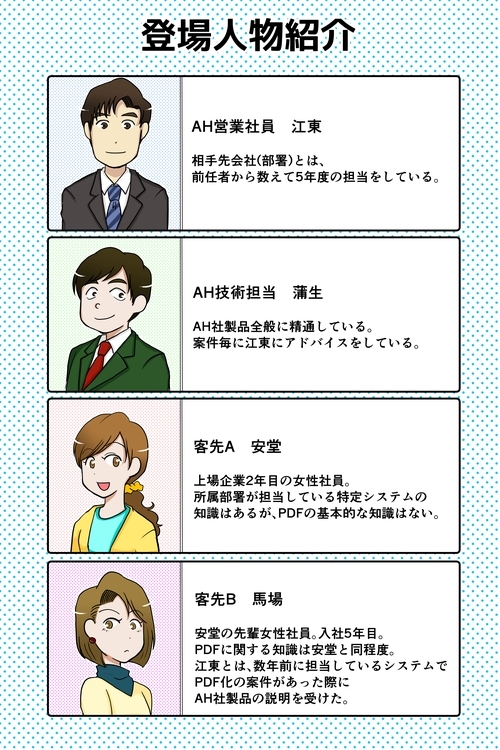 PDFのレイヤー | I love software2!I love software2! Lang (required) A text string that specifies a language and possibly a locale (see 14.9.2, “Natural Language Specification”). For example, es-MX represents Mexican Spanish. Preferred (optional) A name whose values shall be either ON or OFF. Default value: OFF. it shall be used by conforming readers when there is a partial match but no exact match between the system language and the language strings in all usage dictionaries. 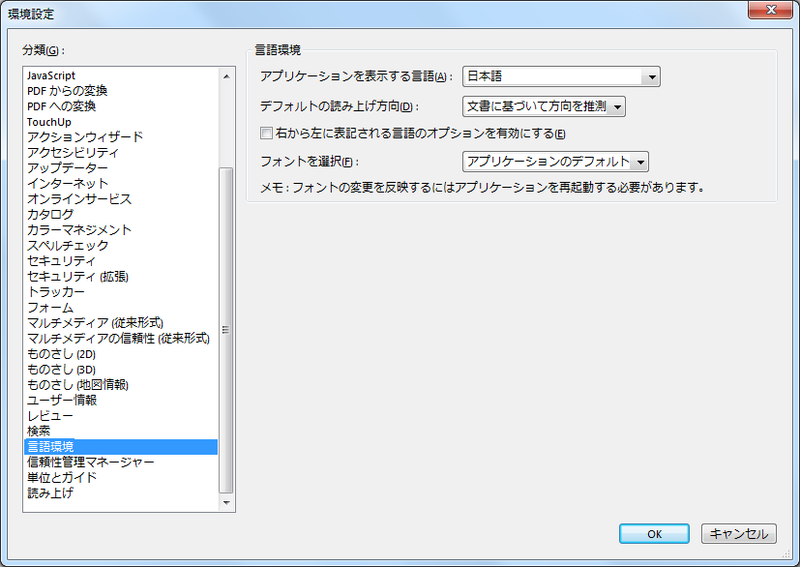 See 8.11.4.4, “Usage and Usage Application Dictionaries” for more information. 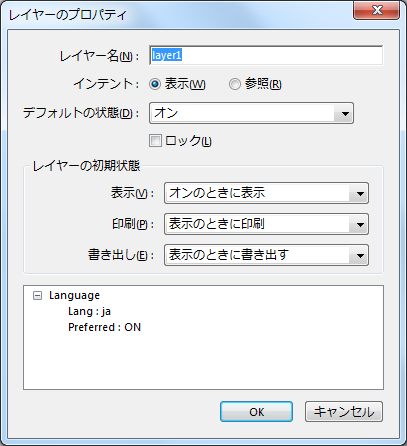 Language: This category shall allow the selection of content based on the language and locale of the application. If an exact match to the language and locale is found among the Lang entries of the optional content groups in the usage application dictionary’s OCGs list, all groups that have exact matches shall receive an ON recommendation. If no exact match is found, but a partial match is found (that is, the language matches but not the locale), all partially matching groups that have Preferred entries with a value of ON shall receive an ON recommendation. All other groups shall receive an OFF recommendation. A language identifier shall either be the empty text string, to indicate that the language is unknown, or a Language-Tag as defined in RFC 3066, Tags for the Identification of Languages. Although language codes are commonly represented using lowercase letters and country codes are commonly represented using uppercase letters, all tags shall be treated as case insensitive.